Capt John Arroyo (Ret) defied medical explanation and survived the mass shooting attack on Fort Hood, TX, in which he received a gunshot wound to the neck and paralysis of his right arm. 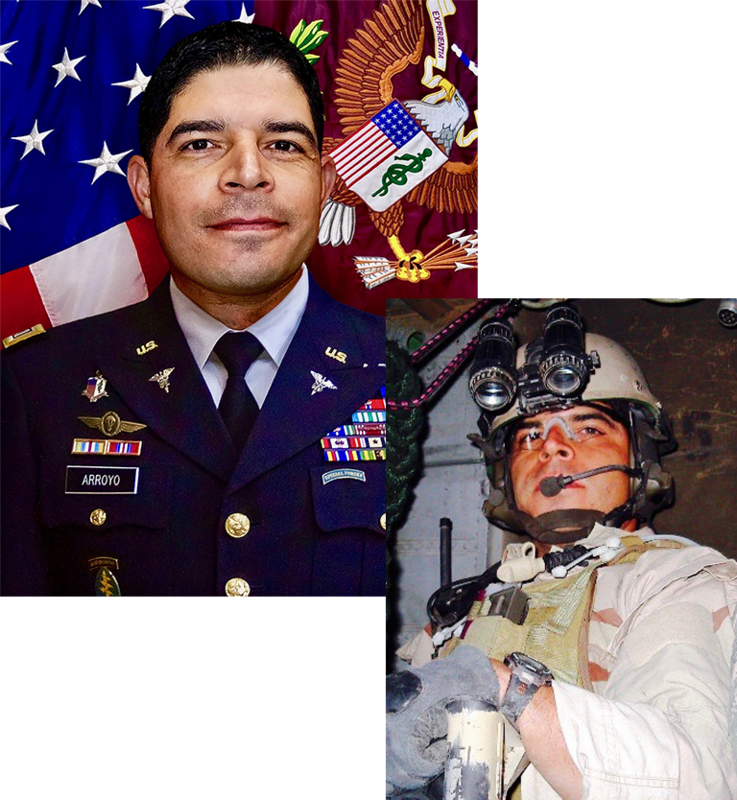 As a US Army Green Beret, he served in deployments to Afghanistan and Iraq, was assigned to the 3rd Special Forces Group and was commissioned as an officer in the US Army Medical Service Corps. John now shares his message of Second Chances. Regularly pulling from his experiences of addictions, failure and disappointment, he entwines a message of resiliency, courage and survival that touches those who hear him.